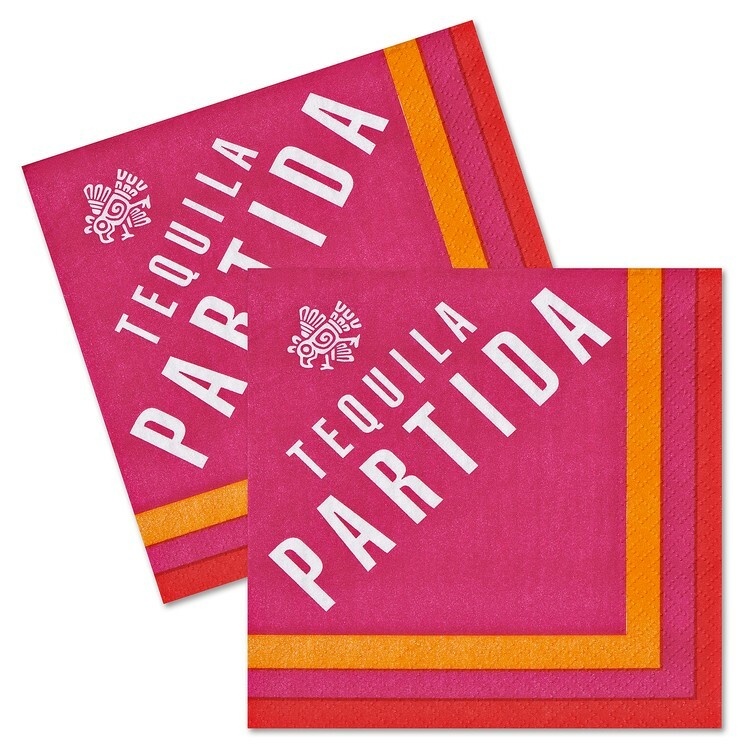 Flexographic printed beverage napkins allow for 1-6 spot colors or 4-color process + 1-2 spot colors in sharp resolution and detail. These napkins feature low profile "pin embossing" around the edge, which provides for full bleed printing on 1 side of the napkin. Note that the stock is white.